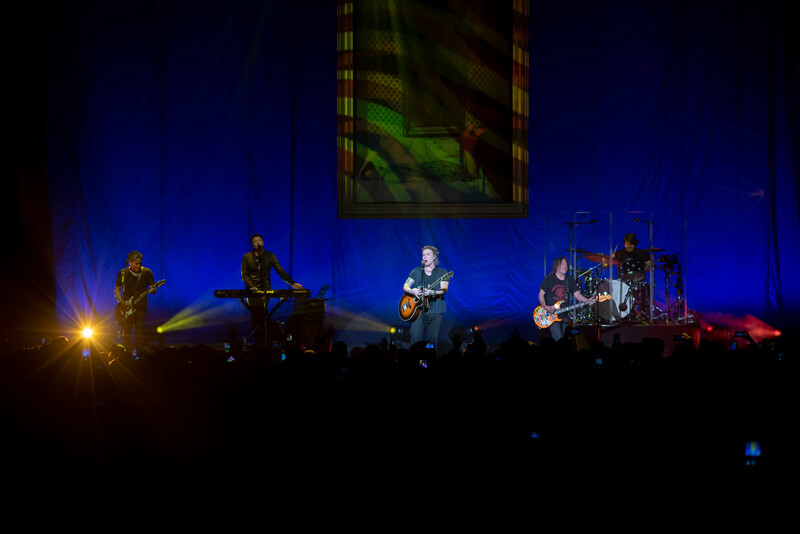 On Saturday October 13th, the Goo Goo Dolls came to The Anthem in the newly revitalized The Wharf. This was my first time at The Anthem and that place is an amazing venue. The thought and money that went into the design of this venue is top notch, and all the staff were friendly. The Goo Goo Dolls are on tour for their 20th anniversary. They released their self-titled debut album in 1997 and since then have had a mainstream breakthrough and have had recorded over a dozen hit songs.